The Armenian Bar Association is excited to announce our upcoming Winter Meeting in the Golden State’s jewel city of San Francisco! 9:30 am – 10:15 am – The Life and Times of Sole Practitioners: The Buck Starts and Stops with You! How to Make the Best of It. 11:15 am – 12:00 pm – So Your Case is Going to Trial. Now What? 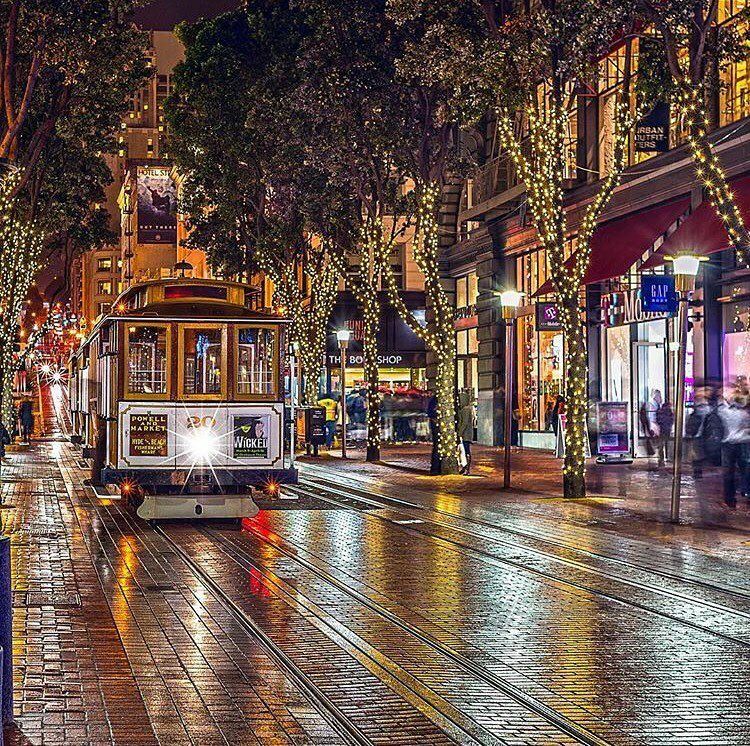 Optional Napa Valley or San Francisco City Excursions (more information to follow). * This conference has been approved for 3.75 hours of CA CLE. A block of rooms at a super rate is available at San Francisco Marriott Union Square. Please make reservations online by clicking here. For sponsorship information, please contact: Info@ArmenianBar.org. Click here to enjoy discounted rooms. As always, members will enjoy the benefit of lower pricing (sign up to be a member here). Check back for the most up-to-date information!